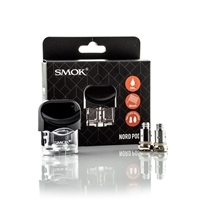 SMPO salt nicotine pre-filled pods come in five tasty and delicious flavor combinations. SMPO pod flavors include a tropical mango, full fruit, summer taste, classic tobacco and menthol. You can mix and match SMPO vape pods to fit whatever it is you're craving at the moment. 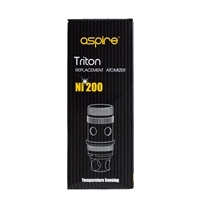 They come with salt-based nicotine eliquid that works to give you a full flavor profile from the first hit to the smooth finish. You'll get 1.8 milliliters of ejuice with 5 percent salt nicotine content with every pod. The SMPO replacement pods give you around 400 puffs per pod, and they're ready to go when you're ready to enjoy your next vape. 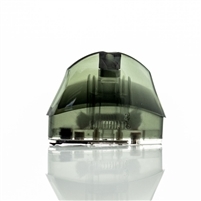 Experience why SMPO pods remain a popular choice with people in the vaping community today! Approximately equivalent to 400 puffs. Awesome service, didnÃƒÂ¢Ã¢â€šÂ¬Ã¢â€žÂ¢t have all the pods I wanted but shipped what they had plus an extra for the inconvenience. Thank you!